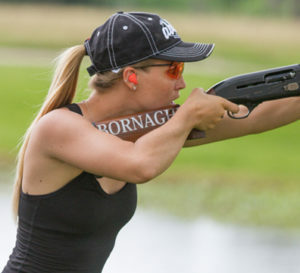 Don’t forget to bring your .410 or .28 gauge gun! See who takes home the winning prizes! 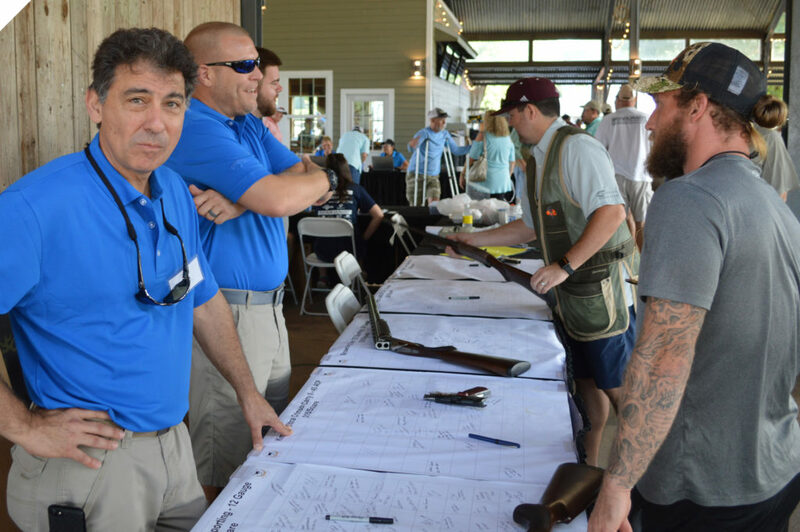 HOIST (Houston Oilman’s Invitational Shooting Tournament) is a oil and gas industry clay shooting event that raises money for charities in the Houston area community. 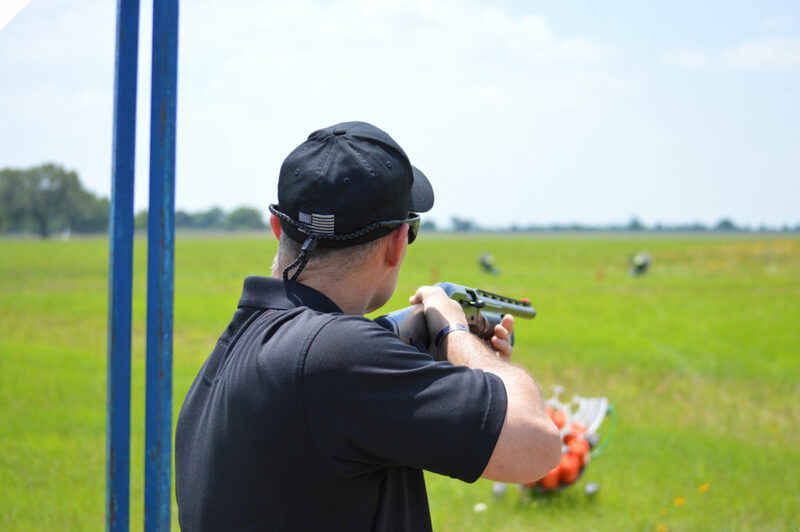 The tournament is held every year in May at the Westside Sporting Grounds in Katy, Texas. There are two days of shooting and socializing. The course is open on Friday for practice and the main event will be held on Saturday. 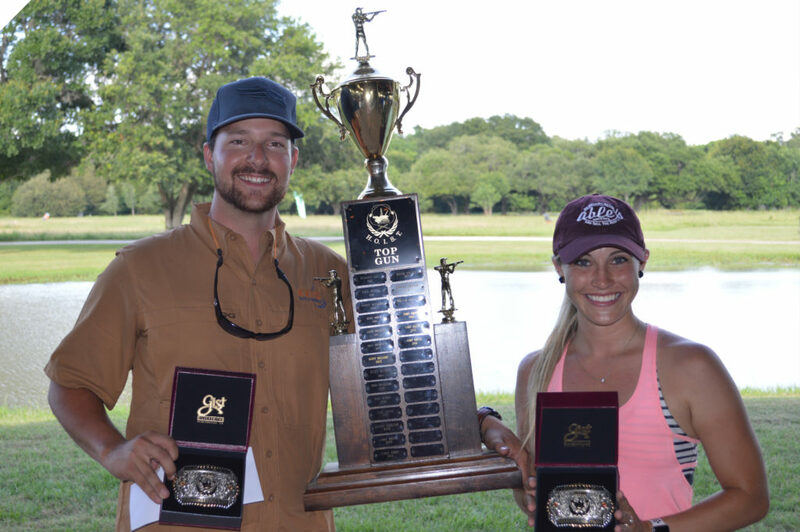 The HOIST tournament is a team event and classed by a Lewis Class Scoring System. All participants must be directly engaged in the oil and gas industry (immediate family accepted). 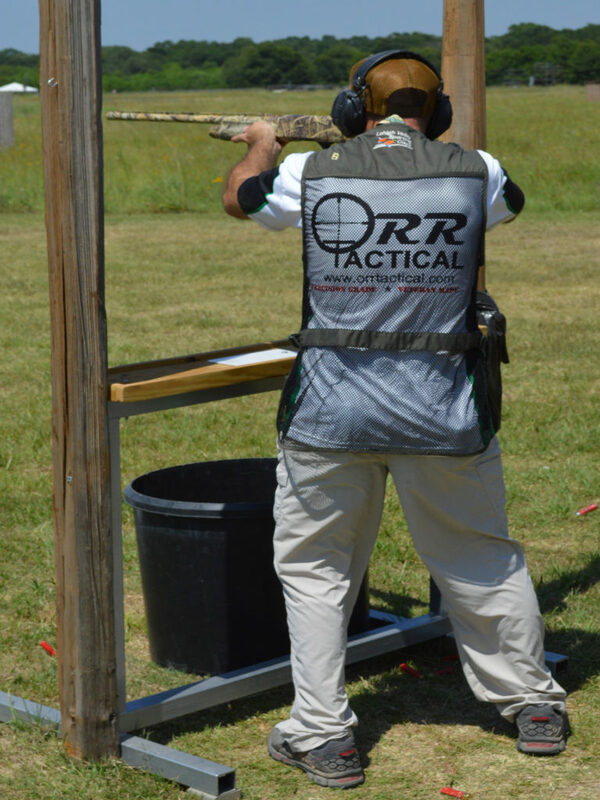 Come out and shoot like a pro! For more information on how to register or get involved, contact us!